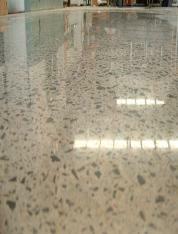 mechanical dust-free diamond concrete grinding and polishing system. 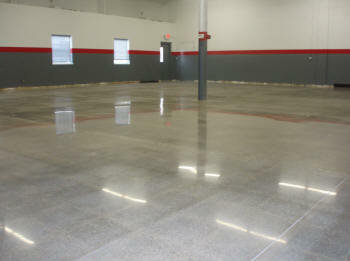 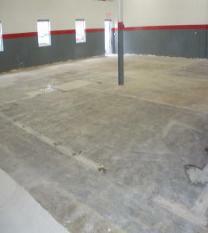 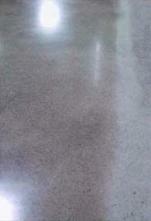 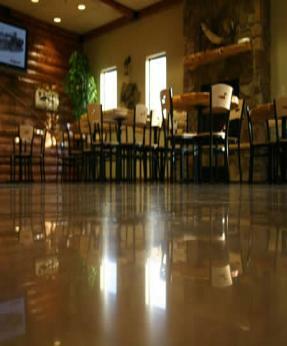 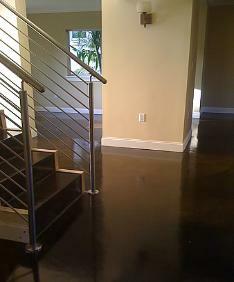 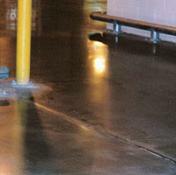 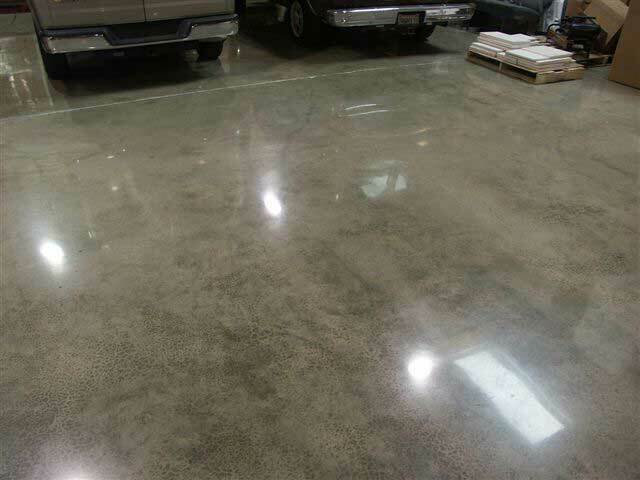 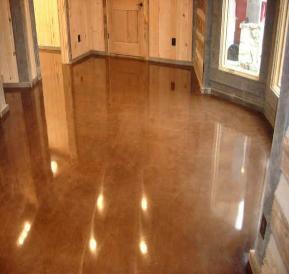 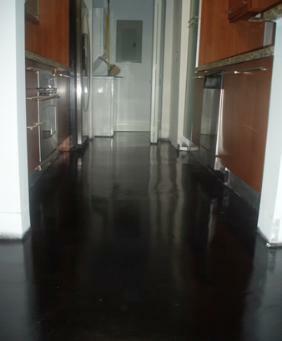 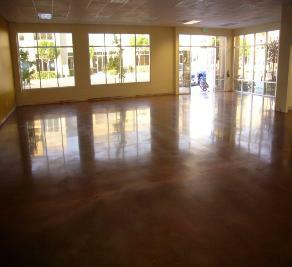 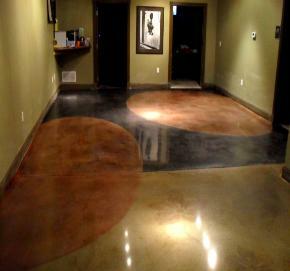 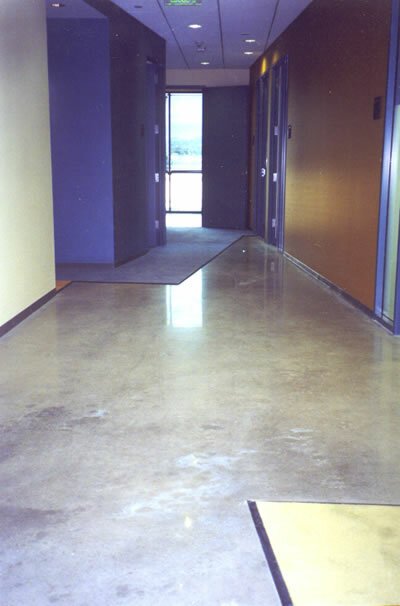 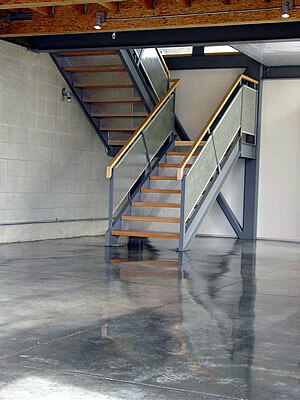 maintenance, high performance floor without the use of topical coatings. 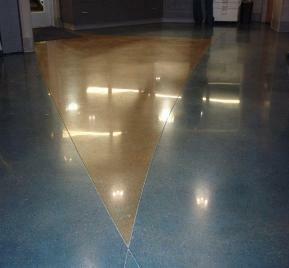 diamond polished to a brilliant surface finish. 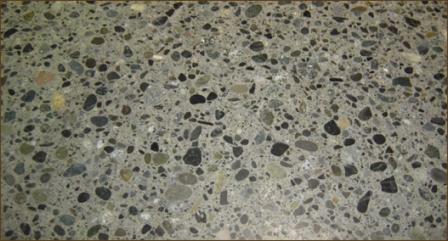 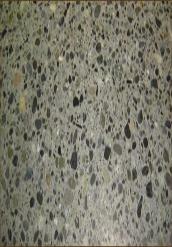 concrete, producing a brilliant marble like luster. 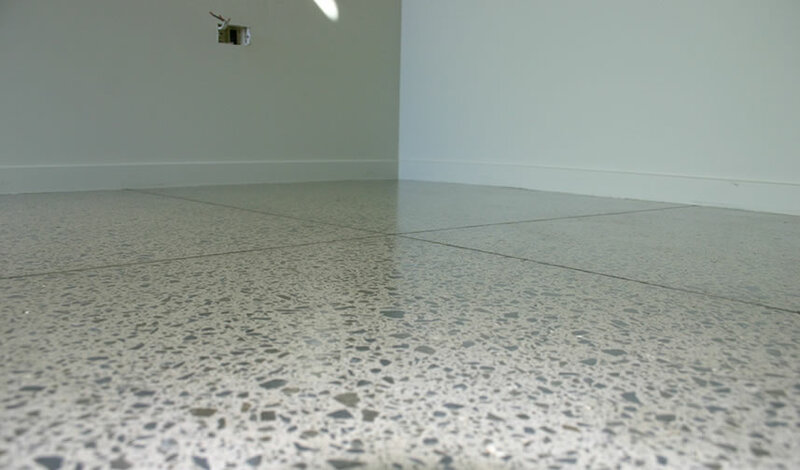 like the aggregate it surrounds, adding years of useful life to your floor. 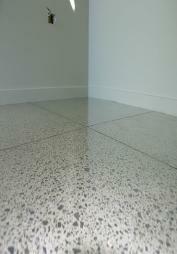 rehabilitation work such as joint curl repair, surface crack repair, etc. 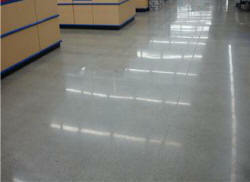 to form, at the same time increasing surface spill resistance. 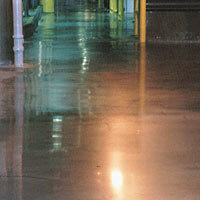 s long term floor maintenance cost savings. 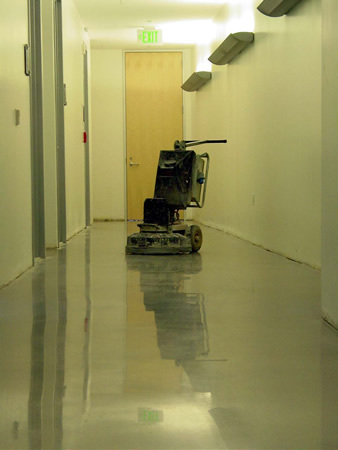 VOC's, with minimal interference in your day to day operations.